Welcome back to the “Our Italians” series of interviews. In these we focus on food artisans, experts and producers in Italy or abroad. 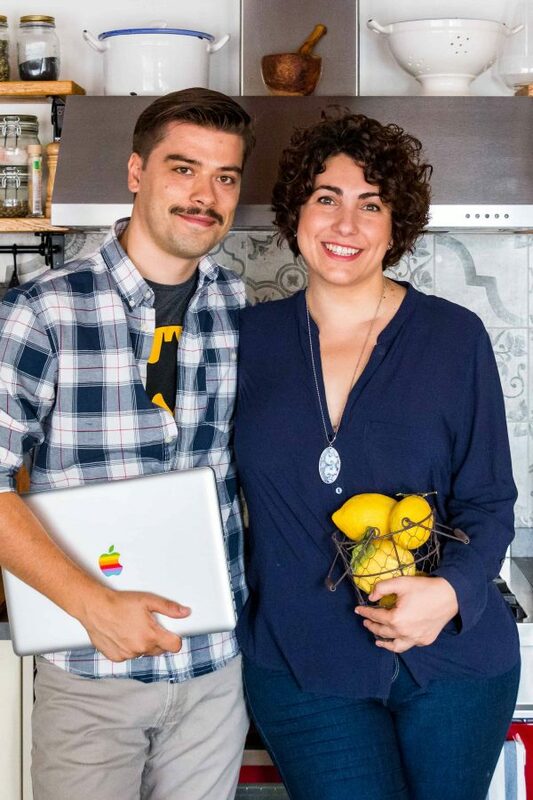 These passionate individuals are committed to sharing the best in Italian food, wine and traditional products, through family-owned businesses and small scale enterprises, and we’re here to introduce them to you. Today we meet Giulia, the cook behind Juls’ Kitchen. I met the lovely Giulia years ago at a lunch for culinary professionals. 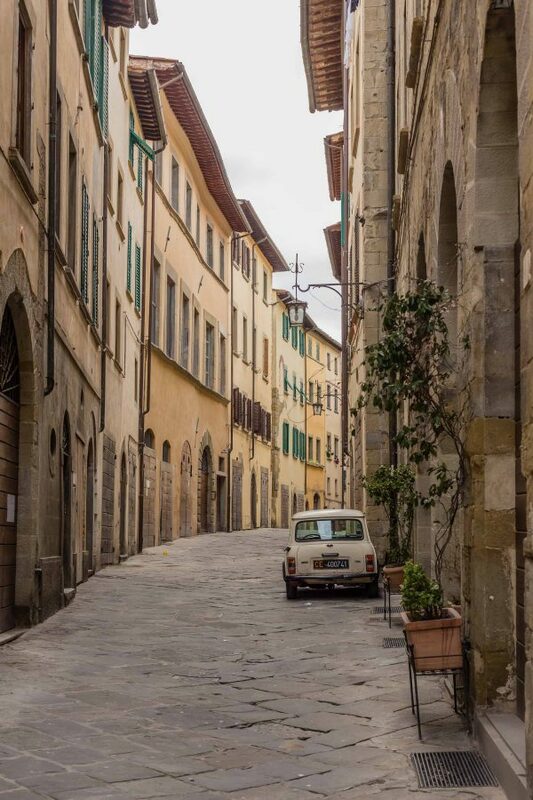 She had just started her blog where she shares recipes with stunning photos and mini-guides to Tuscany. Meet Giulia. Casa Mia: How and why did you start Juls’ Kitchen? What motivated you to create it? Giulia: I started my blog on the 1st of February 2009, so in less than two months I’ll be celebrating 10 years of blogging. I can barely remember my life before it. At that time, I was avidly reading food blogs and cooking magazines, beginning my collection of cookbooks buying them with the meagre salary of my first job after the university, cooking recipes in my mum’s kitchen, so a food blog simply happened. It filled my days with passion, dedication, curiosity and wonder, as for the first time in my adult life I had something I was totally happy to commit to. CM: Please tell us a bit about your background. Where did you grow up? How did your love and passion for cooking and teaching develop? Giulia: I was born in the same house where my grandma Marcella was born 90 years ago, and where also my dad was born. I’ve always lived here in the Val d’Elsa countryside, in between Siena and Florence. I’m a country girl, as I am still living here, in the same house, next to my parents, my sister and my grandmother. Tommaso, my husband, moved here from Florence 3 years ago, and we built our cooking and photography studio in the old barn. I’ve always loved eating, and this brought me to love cooking, as I wanted to understand how to cook all that amazing food that would come out of my grandma’s kitchen. I inherited my passion and curiosity from my grandma, as my mum has always found cooking a necessity more than a pleasure. Yet, she taught me with her example how you can give attention, nurture and share love with food. My passion for teaching came later. With the blog, I discovered a love for food writing and food photography, but when I had the chance to teach the first cooking class I realized how rewarding sharing the actual food with people could be. I have fun during cooking classes, and I learn a lot, too! Giulia: Uh, my perfect day would be a late Autumn Sunday with a roaring fire, time to cook a proper meal, time to read, time to have a walk outside and time to write. As you can see the key element is time, as when you have time to be creative it is always a perfect day. CM: Describe a typical day in the life of Giulia. Giulia: My alarm rings before 7am, but I usually press the snooze button once or twice before I am able to get up. I love to have a calm breakfast, drinking lots of hot tea, eating a toast, before tackling my to-do list. There might be a cooking class, a photo shooting, or ‘just’ some writing. Tommaso and I work together, we are trying hard to establish routines, but with our job is very difficult to have a day like the other. The common denominator is always food: cooked, eaten, photographed, taught, written, shared. CM: What is your favorite dish to eat? Giulia: Any kind of seasonal vegetables. 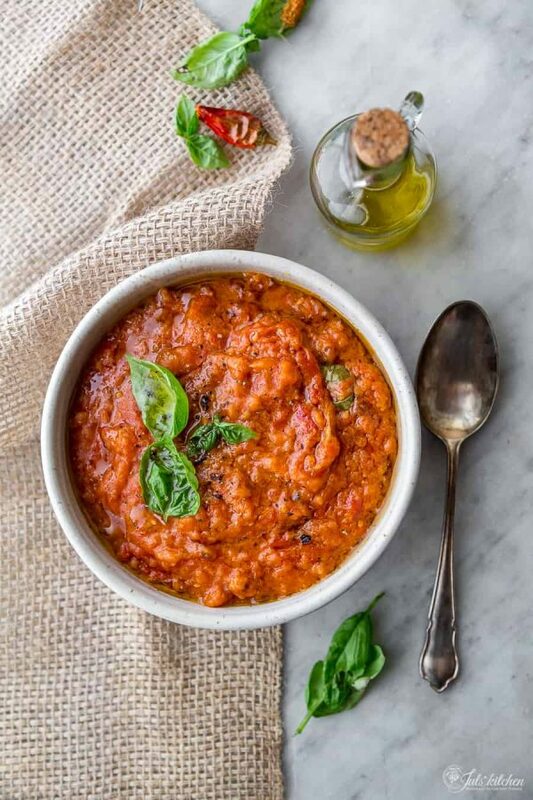 I am a happy omnivore, I love to eat either traditional Tuscan food or foreign recipes, but vegetables have always to be on my table, otherwise it doesn’t feel like a proper meal. 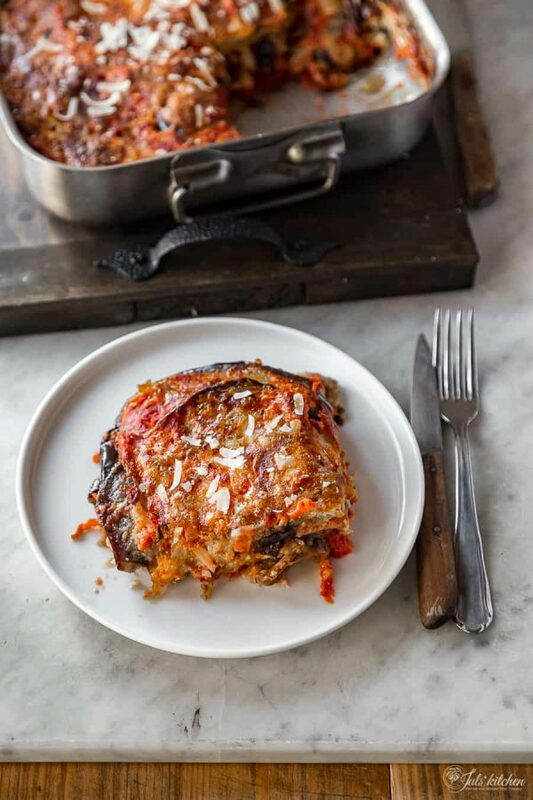 If I have to choose one dish, I’d be torn in between pappa al pomodoro and melanzane alla parmigiana. Both represent what food is to me: comfort, memories, tradition, happiness. CM: What is your favorite recipe to make for guests? 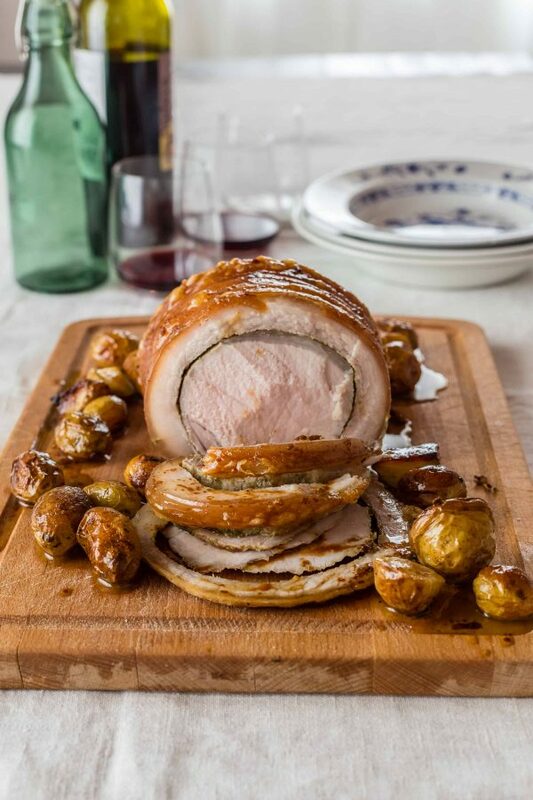 Giulia: There’s one recipe I’ve been making constantly over the years, during cooking classes, when friends visit, for family gathering, and this recipe is the typical arista, the roasted pork loin. I buy the best local free-range pork loin at my butcher, and after that everything goes smooth. I can prepare the arista the traditional way, with fresh herbs, salt and pepper, or with apples and onion in Autumn. If I want to make something special I can stuff it with prunes and wrap it with pancetta, or close it tight in a thick slab of fresh pork belly. 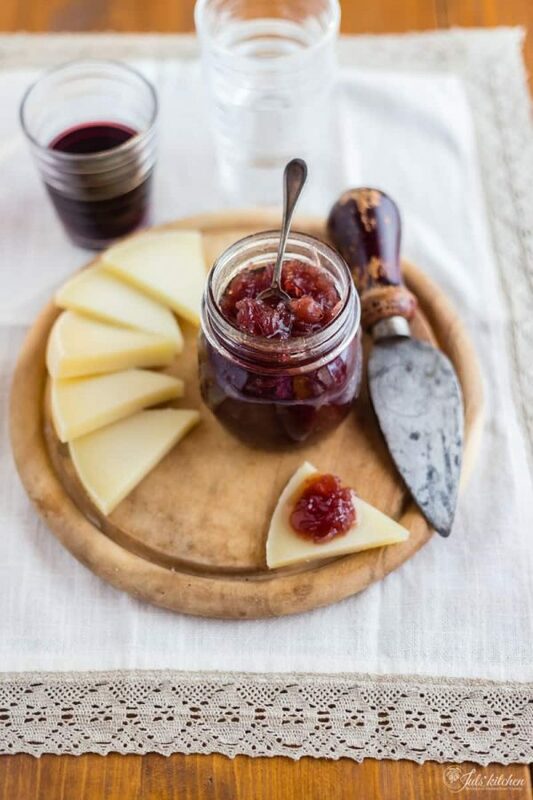 In my book From the Markets of Tuscany, there’s a recipe for arista with pears, pecorino and prosciutto, too! Arista is definitely my signature dish. CM: How did the book come to fruition? How did you choose the recipes and chapters of your cookbook? Giulia: During our cooking classes, we often shop at the local market. I realised how precious and life-changing this experience can be, so the idea of a book about Tuscan food markets started to take place in our conversations. Then it became reality. 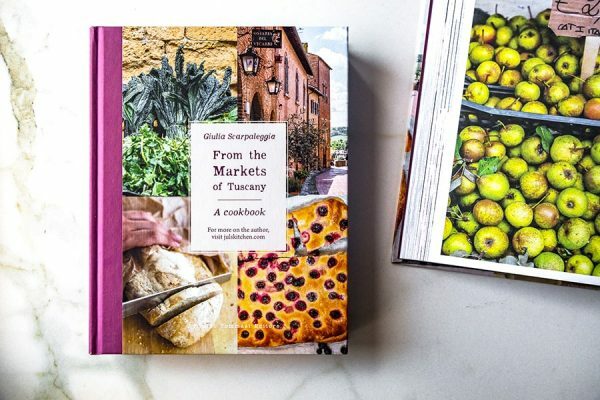 It was published as La cucina dei mercati in Toscana in 2017 in Italy, then it was translated in English and sold worldwide as From the Markets of Tuscany. A cookbook, in 2018. 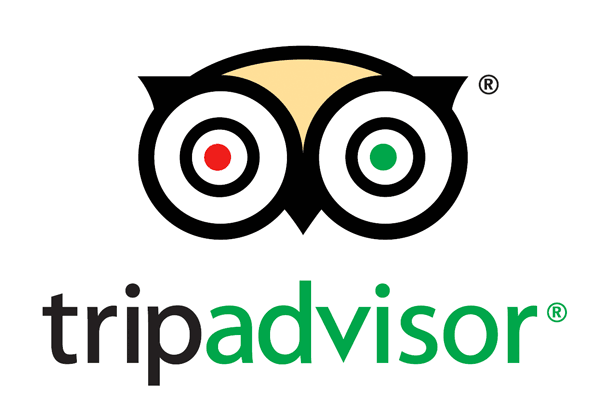 We are super proud of it! 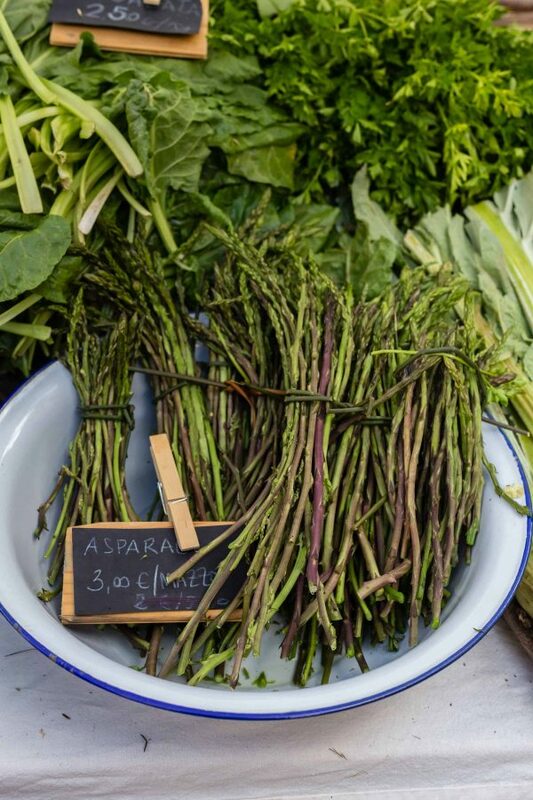 Traveling through Tuscany for more than a year to discover the weekly markets, the great covered ones, the farmers’ markets and the organic and local ones has been a formative experience that helped me to know even better the region that I love and where I feel at home, my place in the world. While I was lost in conversation with the producers and I would buy everything from honey to local cheeses, lardo sausages and the most fragrant peaches, Tommaso followed me with his camera and captured the unique sight of each market, different in temperament and seasonality. There was a time, while I was writing this book, when the doubts came: I had to divide Tuscany into twelve homogeneous areas. If you had to listen to the typical Tuscan local pride and to the mocking enmities that have been dragging for centuries, this book would have more chapters than an encyclopedia. It would be impossible to group Pisa and Livorno in the same chapter, or combine Garfagnana and Lunigiana under the same title: despite their proximity, they have unique characters, landscapes, products and traditions. The choices I made were dictated by geographical proximity and similarities in the culinary tradition, even though the abundance, pride and cultural stratification of each town and area would surely deserve at least a separate chapter. The book presents the typical dishes of each area. There are the traditional breads, from the bland Tuscan bread, made without salt, to the chestnut flour bread of Lunigiana and the potato bread of Garfagnana. There are many meat dishes, including game – wild boar and hare for example – and quinto quarto, offal. We ventured also to the coast to add the best fish recipes, from the cacciucco in Livorno to the whole fish baked with vegetables in Maremma. Vegetables and fruits abound in every chapter and, of course, leave room for desserts, too, as you will find those timeless cakes, sweet breads and cookies which belong to past times and grandma’s cupboards. CM: If one of our readers were only to cook one recipe from your cookbook which one would you recommend? Giulia: Well, it should be the pappa al pomodoro! CM: Where can our readers order your book? Giulia: It can be purchased online on Amazon, Book Depository or other e-shops, but it can also be bought in local bookstores, so ask at your local one! CM: Is there anything that you’d like to share with our readers that you haven’t mentioned yet? Giulia: When someone chooses your book among the hundreds of cookery books available in a bookstore, you have an enormous responsibility. Huge. So not only the book has to be written with heart and honesty, but the recipes have to work. This is, for me, the minimum and essential criterion for a cookbook to be a good book. After having written and tested the recipes in my kitchen, I sent an SOS to find volunteers who’d want to become recipe testers. More than 60 people replied, and this is still making me feel so humbled and grateful as they helped me to make this book work and travel through the world. 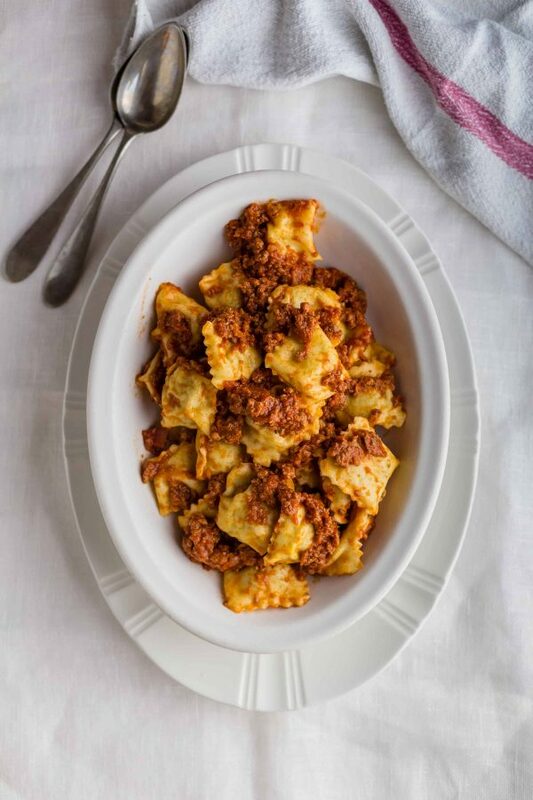 Photo credits: Giulia Scarpaleggia for food photos and Tommaso Galli for all others. You’ll find them both at Juls’ Kitchen.